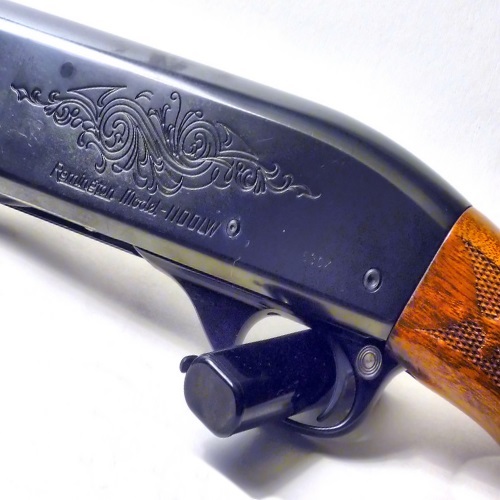 The Remington Model 1100, like Remington itself, is an institution. A mainstay. 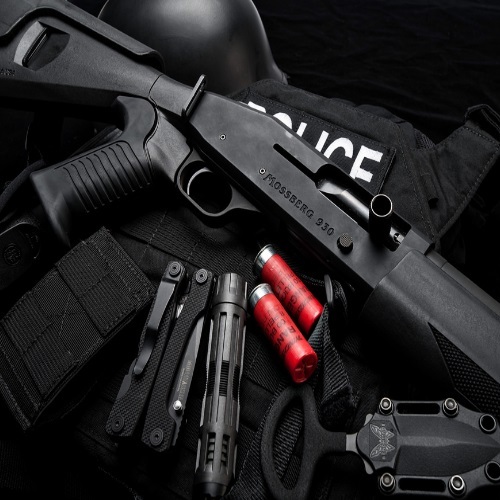 Read all about it in our Remington Model 1100 Tactical Shotgun Review! Remember in The Expendables when Terry Crews went nuts with the AA-12? Real life isn’t like that. 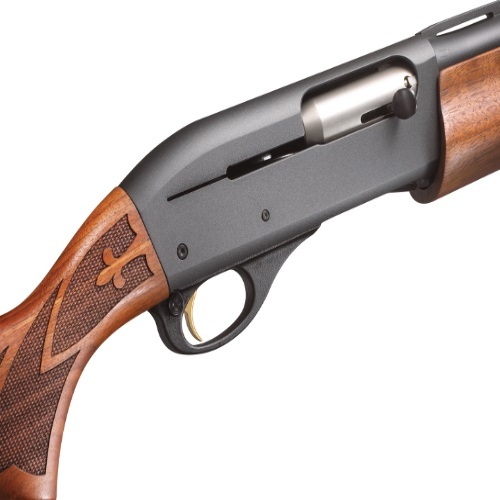 This is our Remington Model 870 Tactical Shotgun Review. 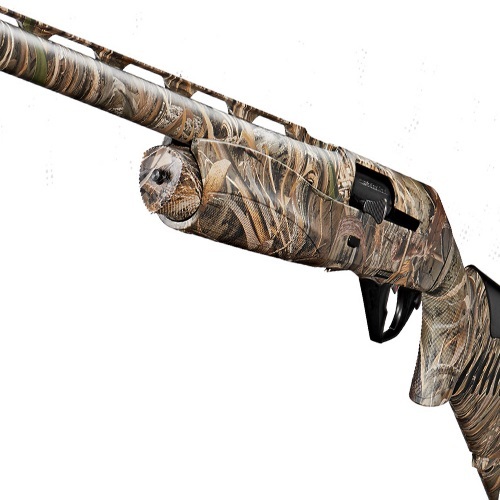 Remington knows shotguns, and the 11-87 is a true Remington flagship. 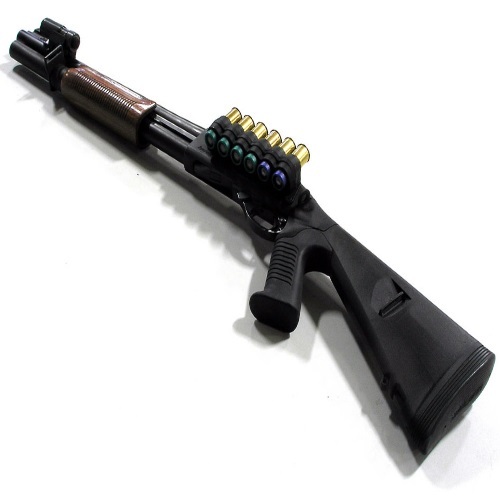 Check out our Remington Model 11-87 Tactical Shotgun Review to read about this beast! Shotgun Chokes Overview: Choke Em’ Out! 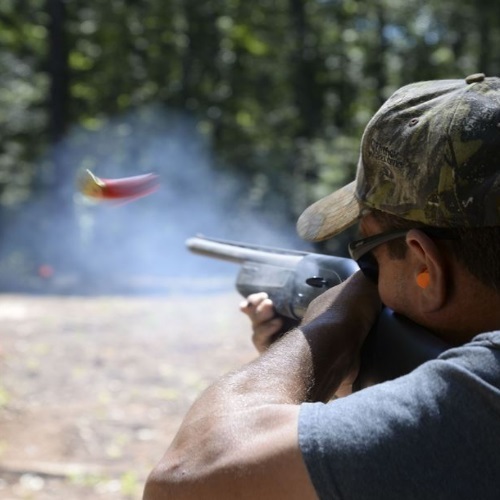 One of the most vital elements of the shotgun is the shotgun choke. But what is the choke exactly? What does it do and why is it important? 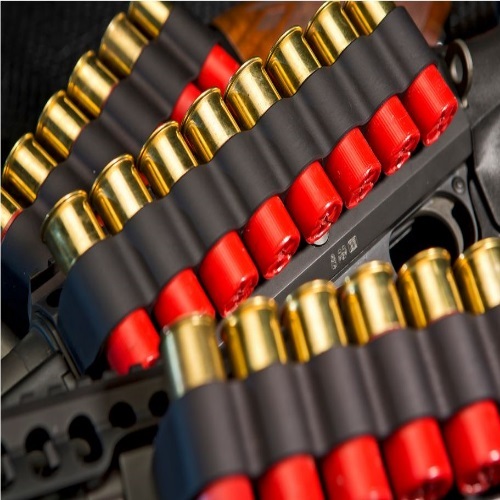 We’ll give you the 4-1-1 here in our Shotgun Chokes Overview!